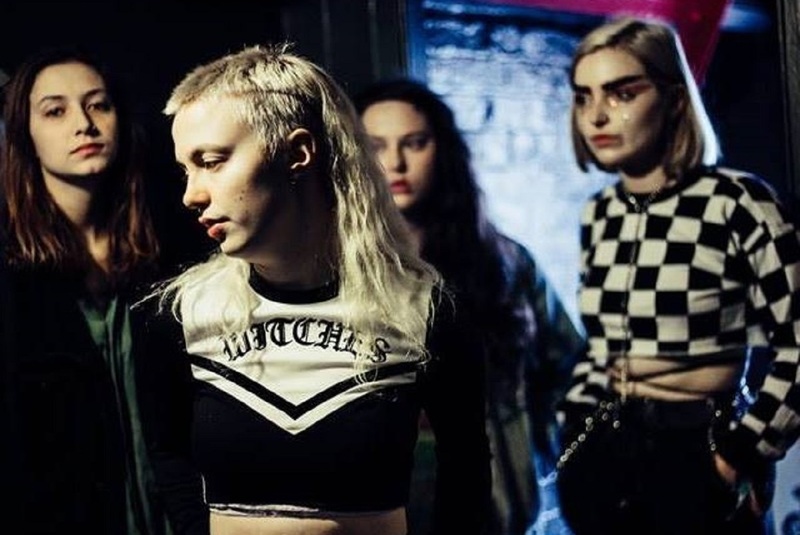 Manchester-based punk band Witch Fever tweeted about a nightmare gig in Bristol, and Getintothis’ Lauren Wise has the full details of the night they were ‘leered at’, ‘grabbed’ and ‘screamed at’. Witch Fever‘s headline gig at The Stag and Hounds in Bristol was set to be a punk riot, just like the all-female punk four-piece are used to. However, things unfortunately took an unexpected turn, later chronicled on the band’s Twitter page. The Manchester-based band explained how the sexism had begun even before they’d started their set, with one man quizzing them on their equipment and stating they weren’t capable of playing punk. And once they had begun to play, things only got worse. One woman requested that the musicians gave her friend a lap dance for his birthday and a man made jokes about masturbating as they played. Witch Fever also pointed out that even one of the other band’s members was a culprit, leering over them during their set and pointing at their chests. While initially not naming the band or band member who had ‘screamed‘ at them and demanded they remove their shirts, the four-piece decided to tell Getintothis after they had failed to get in touch with an apology following their statement. However, for legal reasons we’re unable to name the band member accompanying them on the night’s bill who leered at them in a ‘predatory’ and ‘sickening’ manner. The band explained to Getintothis that this isn’t the first time they’ve experienced sexism while playing a gig, with people regularly mistaking them for girlfriends of the band and assuming they don’t know how to work their own equipment. You can read the full interview with Amy, Alisha, Annabelle and Alex of Witch Fever below. Getintothis: Your tweet outlines what happened at your headline Bristol gig, but would you be able to briefly tell us about it? Did the venue (or anyone) intervene? ‘Before we started the set a man told us we weren’t capable of playing punk, and tried to quiz us on equipment. A man also joked about his friend wanking in the audience. We hadn’t even been on stage for 15 minutes before a woman requested we give her friend a lap dance, and a lad from another band yelled at us to remove our shirts. There were individuals in the crowd that were very handsy. We were made to feel like objects. Alex was grabbed in the crowd, and had arms go round her neck and body. Getintothis: Do you feel like naming the band who treated you this way could help avert them treating other musicians like this in the future? Getintothis: Have you experienced anything similar anywhere else, either as a band or a gig-goer? Getintothis: That you know of, have any of your own fans experienced sexual harassment or assault, either at your own gig or elsewhere? ‘We aren’t aware of it happening to others at our own gigs, and if we were we wouldn’t go quietly about it. Punk gigs are known to be rowdy, and we expect it, but there is a difference between throwing yourself around a bit, and physically manhandling people, as Alex was.’. Getintothis: How do you suggest venues tackle these incidents – and how much responsibility should the venue take? Getintothis: What would you ideally like to happen now from the band and/or venue? 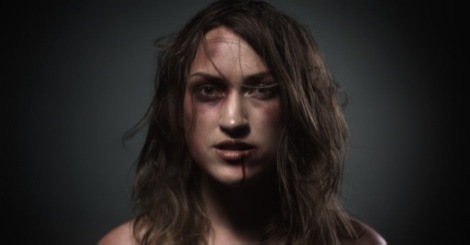 ‘We are happy with how the venue has dealt with it since, and we will be using our experiences to raise awareness around the sexism and abuse that is still so prevalent in the industry.